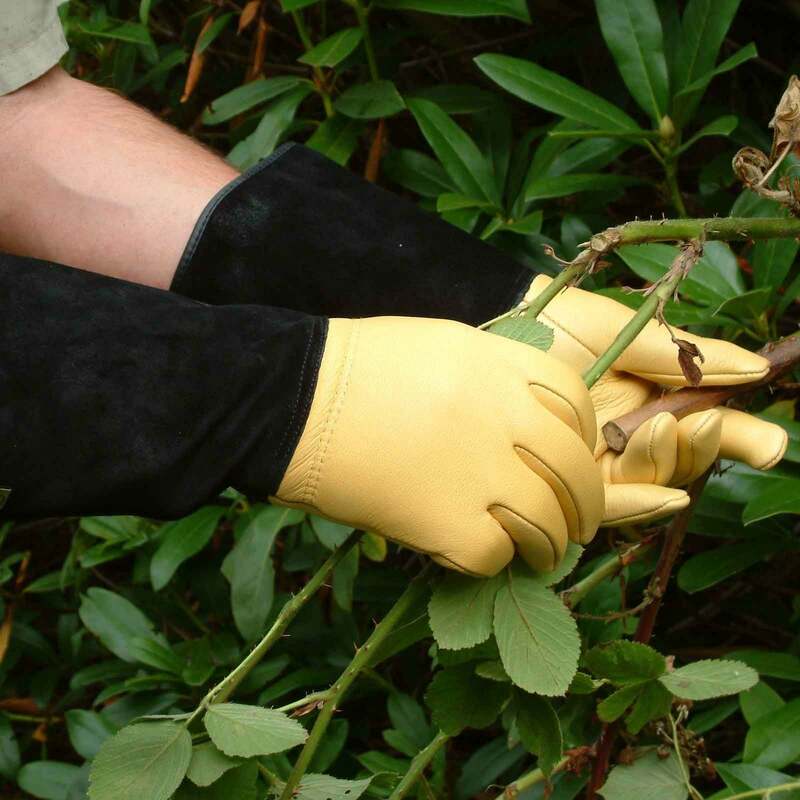 Through their unique design, the Gold Leaf Tough Touch Gardening Gloves offer a high level of protection against thorns and the like, whilst retaining an incredibly soft feel - resulting in very unusual dexterity for gloves as robust as these. Endorsed by the Royal Horticultural Society they offer exceptional comfort and warmth, with the added benefit of the gold grain leather being specially treated to offer resistance to water. An extended cuff affords additional protection for the wrist and forearm adds to the overall appeal of these quite superb Gold Leaf tough touch gardening gloves. These gloves are the best I have ever purchased. Well made, superb protection well up the arm. Very pleased with them. Previousl bought as presents and for myself. 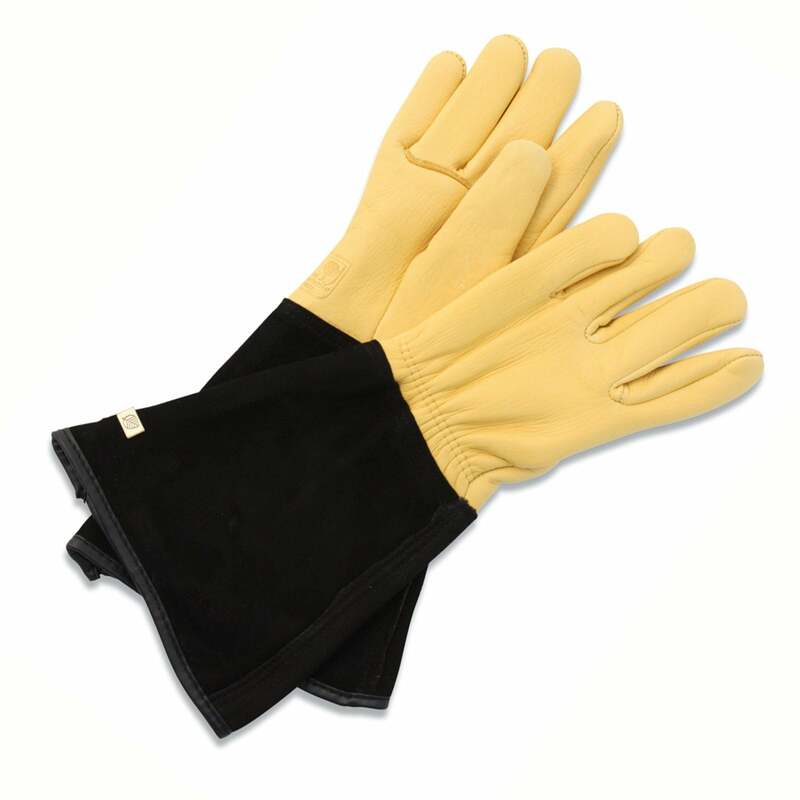 Gauntlets that are so soft and comfortable are impressively virtually thorn proof. Definitely the best available just wish the were a little cheaper. Very good gloves better than others that I have used and purchased these as a present. Best Buy - 15/15 Features ***** Very soft and supple, the gold grain deerskin leather benefitting from a water resistant treatment. Hands are lined with a soft fleece, the wrists are elasticized and the sued cuffs extend to the mid-forearm with a smooth lining and neat trim. Endorced by the RHS. Performance ***** These excellent gloves fit so well. 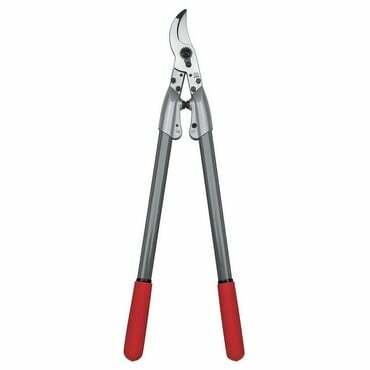 The soft leather gives good dexterity, yet they are surprisingly tough and proved resistant to thorns too. The one feature that really set them apart is the weather-proofing as the leather did not absorb water. Soft both inside and out, they're sure to keep hands warm in winter, but remember they're warm on a hot day too! Value ***** A fine glove. 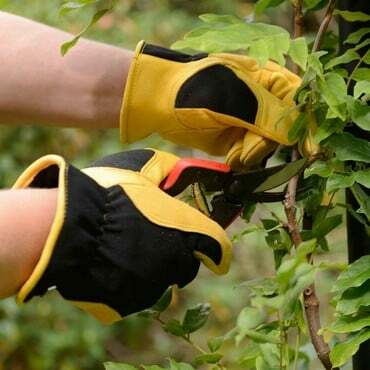 Worth the outlay, particularly if you have lots of prickly plants or nuisance brambles to deal with. 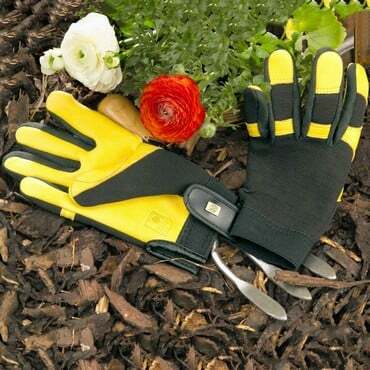 Gold Leaf Tough Gardening Gloves are made from gold grain leather and have been specially treated to resist water. 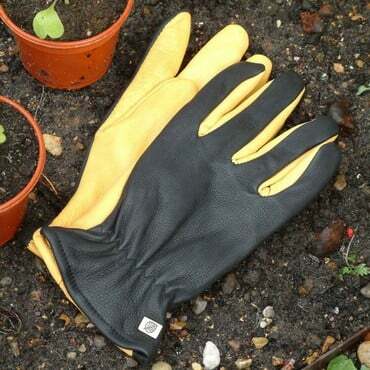 kg Verdict Stylish gloves, very confortable and providing all-round water resistance. 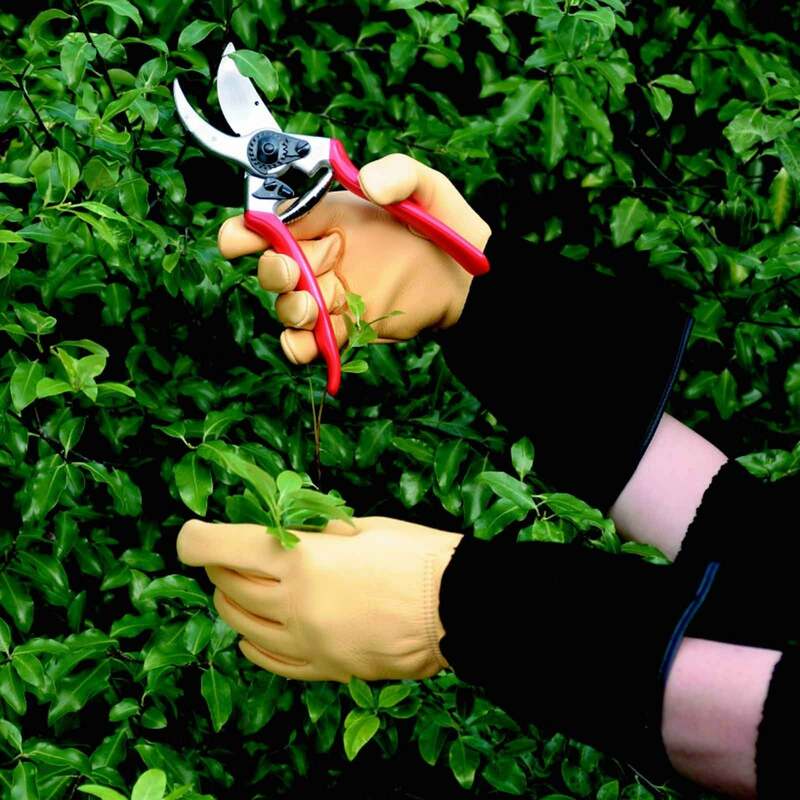 They are thick but flexible, the extended gauntlet style is perfect for pruning or working with prickly shrubs.